Tired of grocery shopping? Then let us free up your time and do the shopping and grocery delivery for you. In fact, we’ll even shopping at different stores as we locate the best local items in quality. Our services are reliable and personalized service that you can count on. 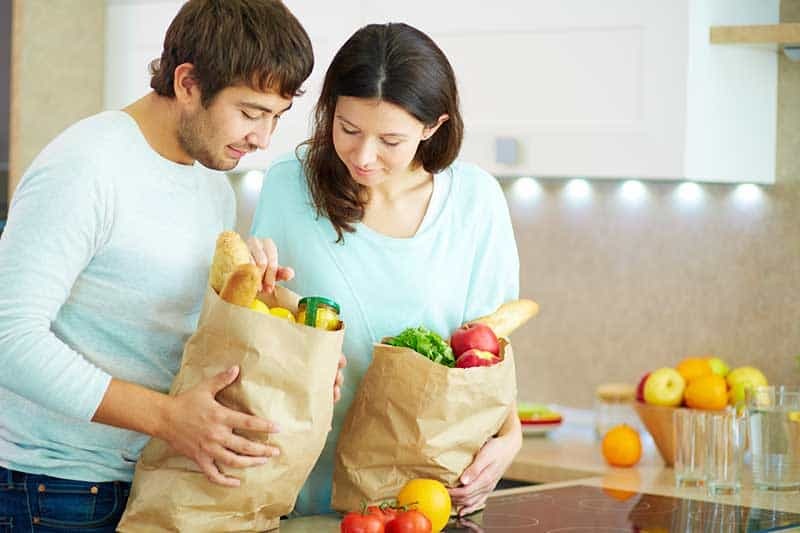 Moreover, we provide a personal touch and expertise, such as shopping for organics or kosher items – whatever you choose. And, we will do the shopping for you and deliver straight to your kitchen, choosing only the finest foods. For more information, call the Northern Michigan Escapes concierge desk at (231) 459-4257.